The annual HR Technology Conference & Expo was held last week in Las Vegas. Held just a week after the terrible shooting there, the city’s mood was business as usual for the most part. This years conference was held at The Venetian and will return there again next September. With more than 9,000 attendees, the show seemed bigger than ever and according to the health app on my iPhone I walked 5-6 miles each day. It was quite a commute. Took me 25 minutes just to get the to event from Bally’s just down the strip. I rode the monorail each day and had to wind myself down back alleys, parking garages and lots of stairs just to get my fix of #HRtech. But it was worth it. Once inside, the camaraderie and tech talk was in full effect. On opening night I made my way to through the expo hall and finally met Lever’s CMO, Leela Srinivasan, in person after interviewing her a few months back for my podcast. She greeted me with an unexpected hug and that was the start of a great week. 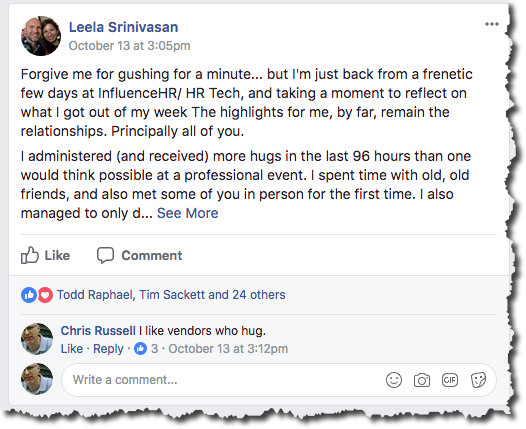 Later on Facebook I saw that she’s a “hugger” and wished more HR tech vendors took this personable approach with the clients and prospects. There were something like 440 vendors in the expo hall. Way too many to see and talk to in just 2.5 days. For me, two things stood out. The continued talk of A.I./bots and the presence of Google. You couldn’t go 3 feet without hearing about artificial intelligence, chatbots and machine learning. The Google booth near the main entrance seemed to be constantly buzzing as they demo-ed their various products and brought in partners to speak about their successful integrations. For me, the presence of Google at HR Tech is a landmark moment. 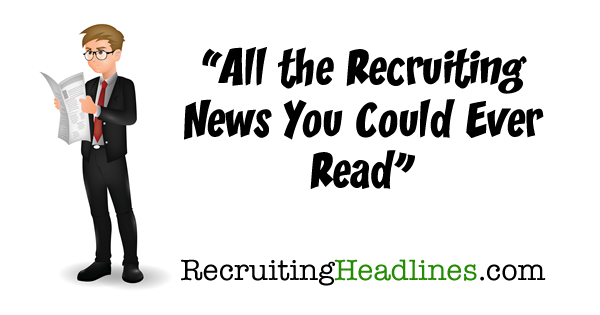 Today’s recruiters need to be digitially savvy in order to use a lot of this HR technology. Problem is, most of them are not and they struggle to implement it properly. 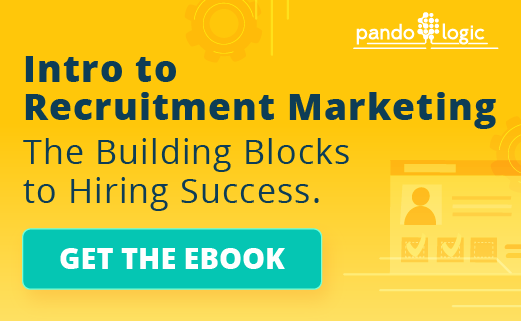 Employers need to start looking at the people resources they currently have in HR and recruiting and begin hiring more technical people and recruiters who have a marketing skillset. 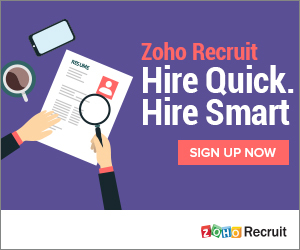 If you can’t market your jobs properly you just can’t hire fast enough. It’s that simple. 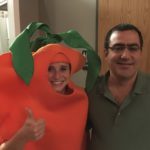 I sat down next to one recruiter and asked her what ATS she uses. ‘CATS‘ she answered. Then she went on to explain that other divisions at her company just implemented Workday but that she was afraid to switch to it because the workflows weren’t set up right, nor did she get any training on it. I’m not sure who is at fault there but if recruiters are afraid to use your product you just aren’t doing it right. You can’t rush the implementation of any HR technology, especially not without the input of those who you are forcing to use it. 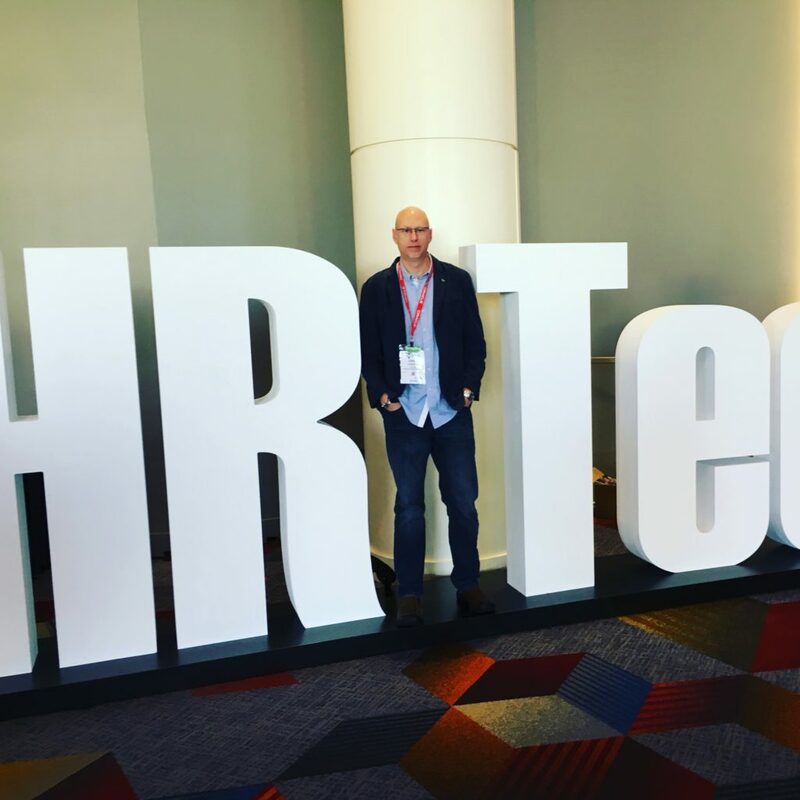 ConveyIQ has a post entitled “What We Learned at HRtech”. The blogging team at Lumesse also covered the event on their blog. Andrew Gadomski and Jason Roberts Recap did a nice exit interview as the show ended. For all my pics from the event click over to the RH Facebook page and check ’em out.